Vijay Packers & Logistics PowaiMumbai is the most respected and recommended company in India with network in all over India. At Vijay Packers & Logistics Powai, each move starts and ends with dedication to you. Your belongings will be professionally packed to prevent damage in transit. We are responsible for them when they are in our possession and they are treated as if they were our own. We believe that your time should begin with your complete understanding of each step that will be taken. We provide professional and accurate information on what you can expect during your move. Moving and packing is a multi-faceted process that requires other services that go hand-in-hand with removals and relocations like storage and warehousing services. At Vijay Packers Movers Powai, we cater to all these needs and more by providing custom services to each customer’s unique requirements of storage and handyman skills before, during and post move. 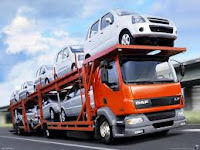 Packers and Movers in Powai:- Our experience, shared with our specific packing materials, will provide the best probable safety to your valued belongings. 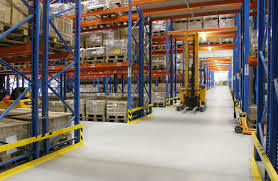 Our highly skilled, experts packing staff will arrive at elected time with all the suitable packing materials and get the job done professionally, in a minimum of time. Copyright (c) 2015 Packers And Movers Powai Mumbai | Call- 9326338488.